"Loading.... I can't help waiting for this webpage loading anymore. I will turn to another site right now." Have you ever been in this situation? It's very annoying, isn't it? As a web owner, it's really a serious problem. Page loading speed is an important factor in deciding the success of an online business website. It not only affects to the website user experience but also Google search ranking - strictly SEO related. 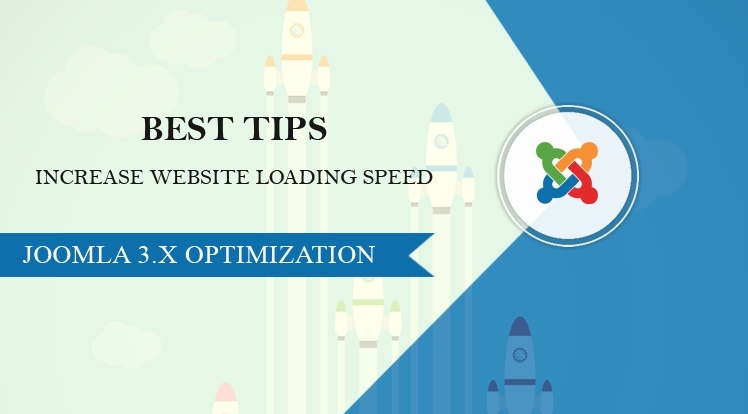 The question is how to optimize Joomla 3.x websites in order to improve the site loading speed? In this article, we will focus on the solutions to optimize Joomla 3.x website. However, they can be used for other CMS based websites. You can search for more available tools if you want. Note: I recommend you to make a backup of your website before changing any section in case of unexpected errors. Be aware of choosing extensions. Clear all unnecessary extensions which slow down your site speed. 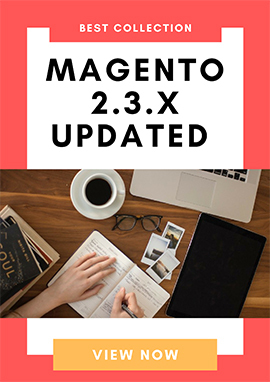 With used extensions, updating regularly for the latest versions is very effective for website loading speed because the new versions have better improvement than the previous ones. By using Cache, the sever does not need to fetch all the information requested from its database (content, plugins, modules, template files...) again and again everytime one of your pages is loaded. Remember to use this tip when your site is ready to go live. An amazing Joomla function is Gzip compression. It allows your pages (include css and html) are compressed in a zip file. This package is sent to your computer and uncompressed by the browser (all browsers supported, except old IE versions). It sounds complicated but will make your website load faster. Do not use large img. The bigger image is, the more time it takes to load. Optimize your photos. Use tools such as Photoshop or Fireworks to reduce images' size without changing the quality much. Do no place too many images to a single page. Loading image is slower than loading text. So, be carefully. Compress JS and CMS files. Use *defer* or *async* attribute in the script. There are a huge number of Joomla templates that can help to speed-up load time effectively. In the desire of serving the best products to the customers, SmartAddons's Joomla templates are incessantly improved. SmartAddons provide a wide range of Joomla template which support compressing CSS/JS and merging files (mentioned in tip no 5). Look at our Customer Site Showcase to determine how our template can do. And Join our club to get the best offers! Go along with portable tendency, web design for mobile devices has become essential requirement. If your website loads fast on PC, it should perform well on mobile devices too. 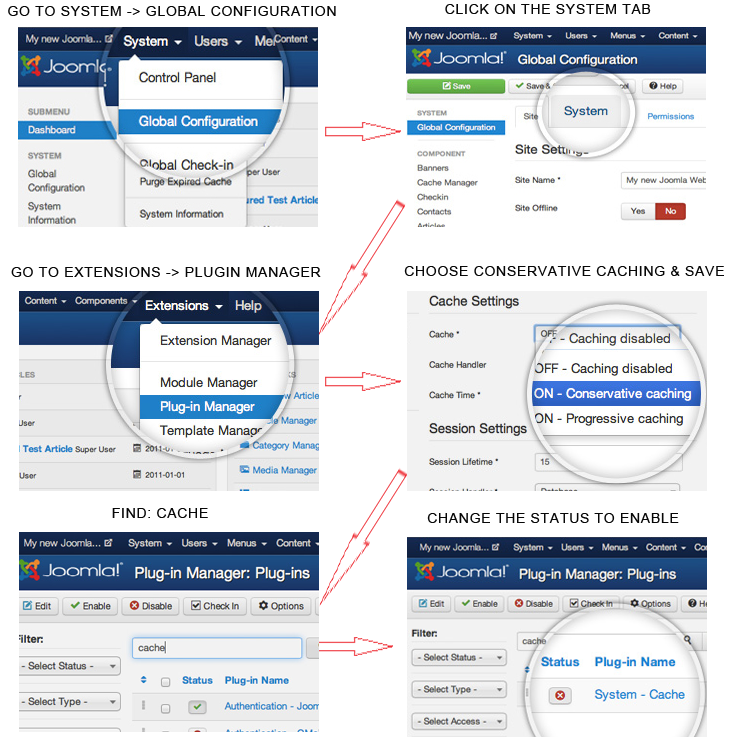 With responsive Joomla templates, the problem is solved quickly. Last but not least, good webhost can improve significantly your webpage load time.Free webhosts may screw up all your efforts. Checking the reviews, forum before making the decision. After finishing all these tips, check your website speed again. You can feel "dizzy" from your webpage load speed.